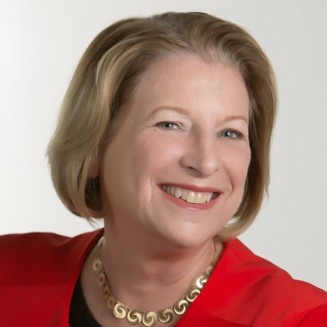 Dr. Linda Sharkey is a trusted transformational expert, co-author of �The Future-Proof Workplace, Six Strategies to Accelerate Talent Development, Reshape Your Culture, and Proceed with Purpose,� & an inspiring keynote speaker at many global events. If Linda Sharkey does not respond to your message in a timely manner, please let us know. Our staff will follow up on your behalf to expedite your speaker search. This is a complementary service we offer. If there is anything else we can do for you regarding your speaker search, please contact us.